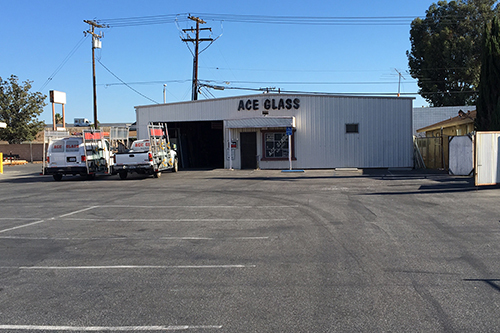 Locally-owned and –operated since 1984, Ace Glass proudly provides custom glass and window work to both residential and commercial customers of Moreno Valley, CA and surrounding areas. We take great pride in the quality of our work, as well as in our fast, consistent service! The need for glass repair in Moreno Valley, CA can arise at any time and when it does, it’s important to trust only an experienced professional to set things right. At Ace Glass, we understand the nuances that come with all forms of glass installation, repair and replacement, which gives us the foresight needed to assist you in restoring your panes to perfection! Whether it’s a small chip or an entirely shattered pane, our experienced professionals will assist you in remedying the situation quickly and to a superior degree of excellence. We have our contractor’s license and are prepared to perform repair and installation services to both residential and commercial customers. Our rates are competitive and our service is always of the highest caliber. We specialize in custom cut glass projects. We’re pleased to serve the entire Moreno Valley area and surrounding cities and towns up to 15 miles away.